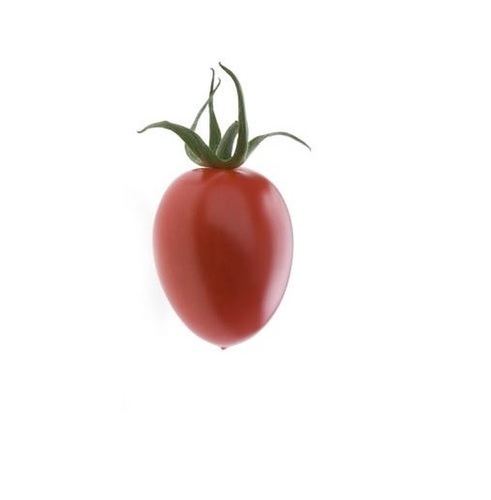 Exporter of a wide range of products which include cherry tomato seeds, pareso tomato seeds for agriculture, razymo tomato seeds, nowara tomato seeds, valouro tomato seeds and tomato seeds - cheramy. 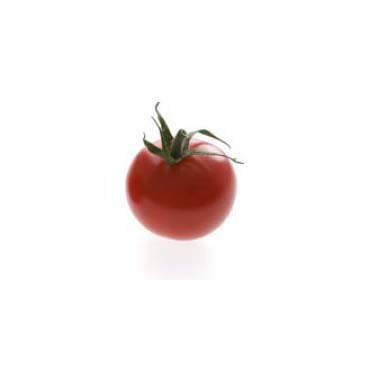 We are instrumental in supplier and trader Cherry Tomato Seeds. These seeds have been procured from highly reputed vendors and are unparalleled in quality. They are resistant to plant diseases, herbicides and pesticides. The offered seeds grow into reproductive plants and require least maintenance. These bear healthy fruits, which are round in shape. They can be supplied in bulk owing to our systematic and spacious warehousing. 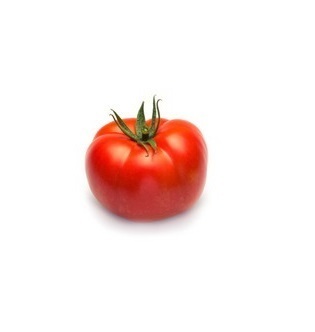 We offer a wide range of premium quality Plum Tomato Seeds for Agriculture to our esteemed customers. These seeds grow into fully matured plants that bear healthy fruits. 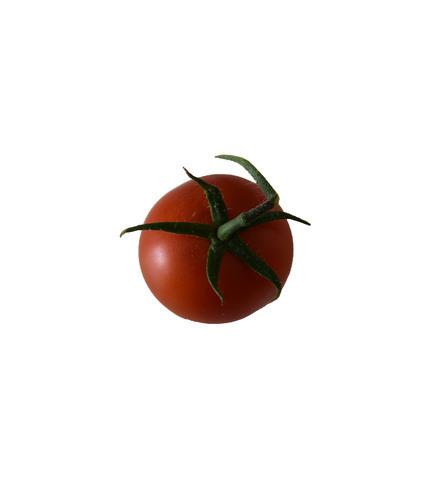 Our organization is a trusted name in the industry for supplying and trading Plum Tomato Seeds - Nowara F1. The offered seeds are regarded for being free from toxins and plant infecting microbes including viruses, bacteria and fungi. They grow vigorously into tall reproductive plants with good fruit setting. We are well equipped for handling bulk orders and are prompt with deliveries as well. 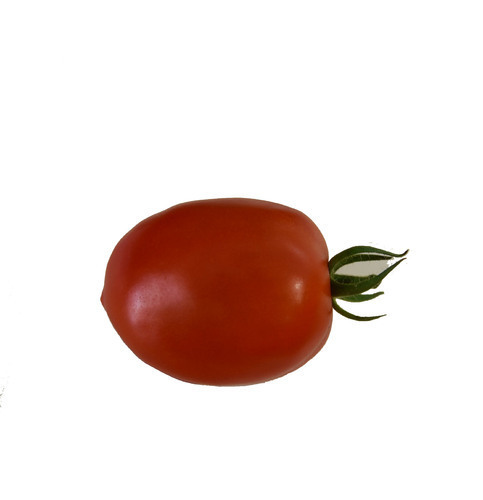 Beefsteak fruits with average weight 180-200gms. 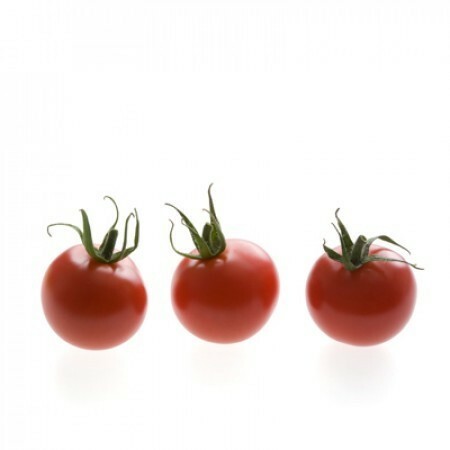 We have set a benchmark in the industry for supplying and trading Red Tomato Seeds - Cheramy . The offered seeds are widely demanded by farmers and horticulturists for being optimum in quality, uniform in size and resistant to plant diseases. They grow vigorously into short plants and bear round shiny fruits in bulk. We are known for timely delivery of orders owing to our major transportation network.